We'd love to help you automate your marketing with a 50% set-up fee and a risk-free 60 day money back guarantee*. But hurry this offer only lasts for a limited time. Simply filling out the form below for a brief online 20-30 minute catch-up to help you choose and set-up your own Feedsy channels. OK, let's get our diaries to line up. We will contact you shortly. * To qualify please make a booking within 48 hours of our presentation to get started within 3 months. We’ll then provide a special coupon code. 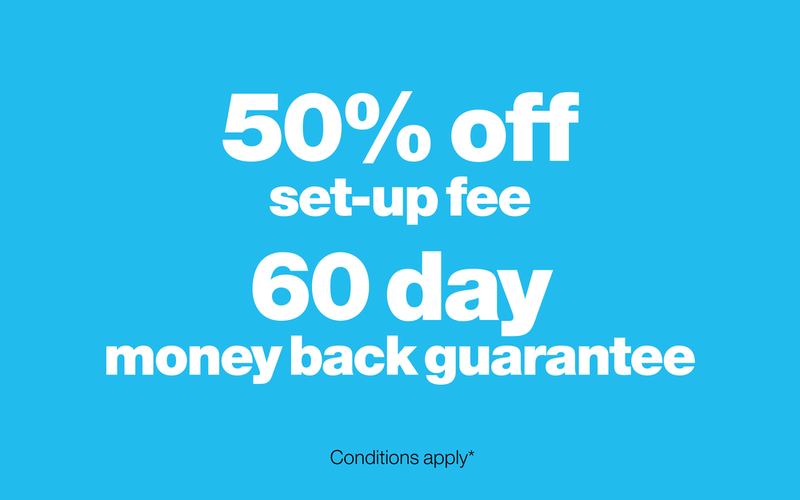 To be eligible for 60 day money back guarantee, you must at least try Feedsy for 30 days (eg send FeedsyMail to at least 10 subscribers or had 30 days of FeedsySocial sharing).